Fig. 1. RFect sRNA transfection reagent offers the highest transfection efficiency. HeLa cells were transfected with Alexa 546-dye labeled siRNA at final concentration of 10nM using RFect sRNA transfection reagent. After 24 hrs, the cells were stained with Hoechst 33342 (nuclear staining dye) and then were viewed by fluorescence microscopy. 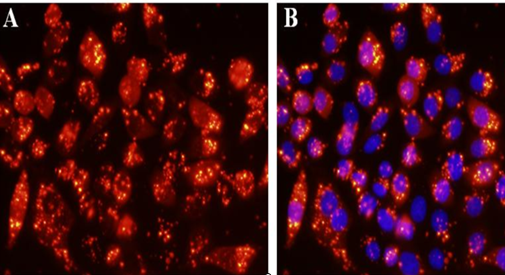 A The fluorescence images show the fluorescence of labeled siRNA.B.The fluorescence images show the fluorescence of labeled siRNA (in red) overlaid with fluorescence from Hoechst 33342 nuclear staining (in blue). Fig..2. RFect siRNA transfection reagent offers the highest level of gene knockdown on a variety of cell types. 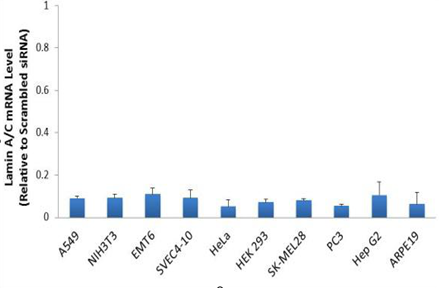 Different cell lines were transfected with scrambled or Lamin A/C siRNA (final concentration: 10nM) using RFect In this and all the following figures, all the cells are harvested 48 hours after transfection and Lamin A/C knockdown was measured by qRT-PCR. 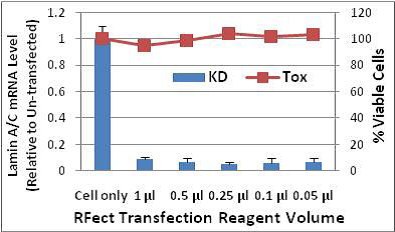 Fig..3.RFect siRNA transfection reagent offers high level of gene knockdown with low toxicity. A549 cell lines were transfected with Lamin A/C siRNA (final concentration: 10nM) using RFect siRNA transfection reagent. 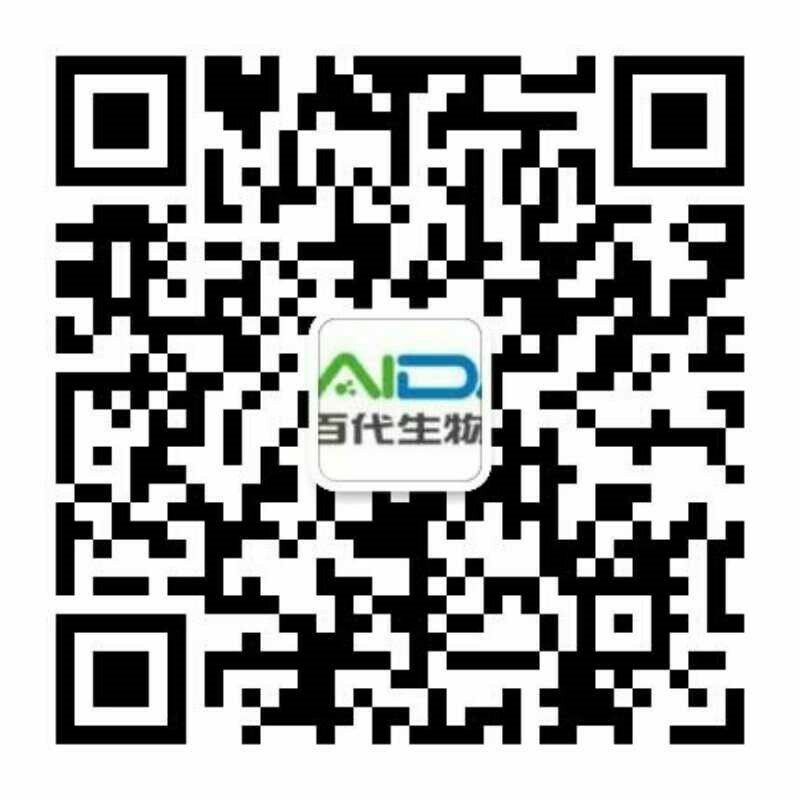 RFect concentrations added to the cells exceeding transfection concentration of 20 times, the cells still do not produce significant toxicity, which makes these product suitable to optimization. Lamin A/C knockdown was measured by qRT-PCR. 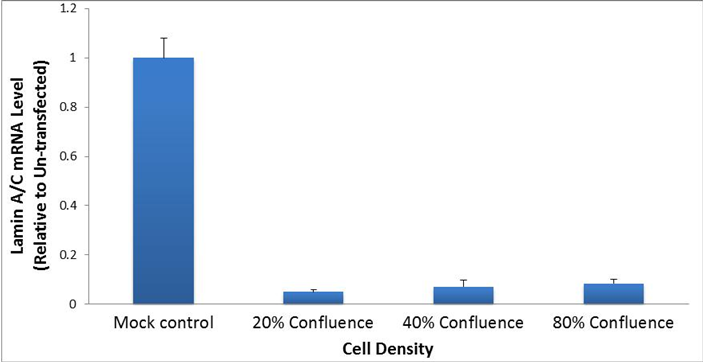 Fig.4.RFect siRNA transfection reagent offers consistent high level of gene knockdown despite differences in cell density.A549 cells at different cell density were transfected with Lamin siRNA (final concentration: 10nM) using RFect.